Chicco sunglasses Chicco glasses guarantee your child's delicate eyes a high level of protection ag..
100% UV PROTECTION Respective to Growers and Damages Safe to be used by Children Elastic Fr..
Chicco Sunglasses Girl Comedy 24 M+ : Made of flexible, soft and non-toxic / hypo-allergeni..
Grey polarized lenses, consisting of 7 layers . 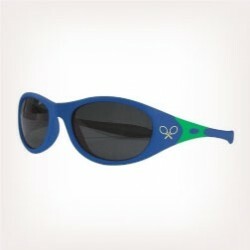 Provide 100% protection against hazardous and harmf..
Chicco sunglasses feature frames that are specifically designed for different age groups and adapt t.. Sunglasses Chicco sunglasses guarantee the best protection against UVA and UVB radiation for your b..